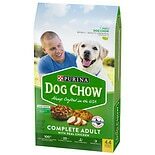 Shop Purina Dog Chow Dry Dog Food (70.4 oz. )70.4 oz. 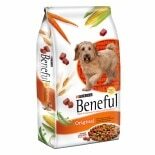 Shop Beneful Beneful Dry Dog Food (56 oz. 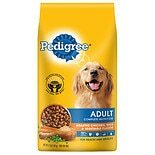 )56 oz. 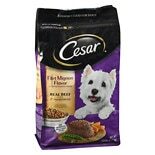 Shop Cesar Dry Dog Food Filet Mignon (80 oz. )80 oz. 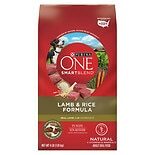 Shop Purina One SmartBlend Dry Dog Food (64 oz. )64 oz. 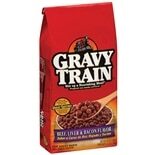 $1199$11 and 99 cents$0.19 / oz. 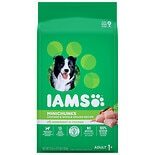 Shop Iams Proactive Health Mini Chunks Adult Dry Dog Food (52.8 oz. 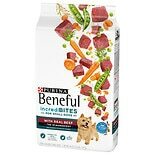 )52.8 oz.